These last few WODs are REALLY testing your knowledge. Today you'll be applying knowledge acquired over time. There are many different ways to do cardio and since WOD #1 you've been doing them. Doing 1:1 sessions and having a clientele, which to some means I have my own business, I simply try to put myself OUT of business. What I mean is that I simply want each and every person that I work with to become better than me. Mindset isn't anything more than self awareness and having the ability to audit yourself. Being a little long winded here, but sometimes a person needs to be reminded that all it takes is consistency and determination. Today's WOD will challenge your ability to create “cardio” moves. I give suggestions below, but I hope by now you'd be able to come up with some of your own. Finding out what you LIKE to do vs. what you DON'T like to do is what it's ALL about. Jumping rope is MY cardio of choice. 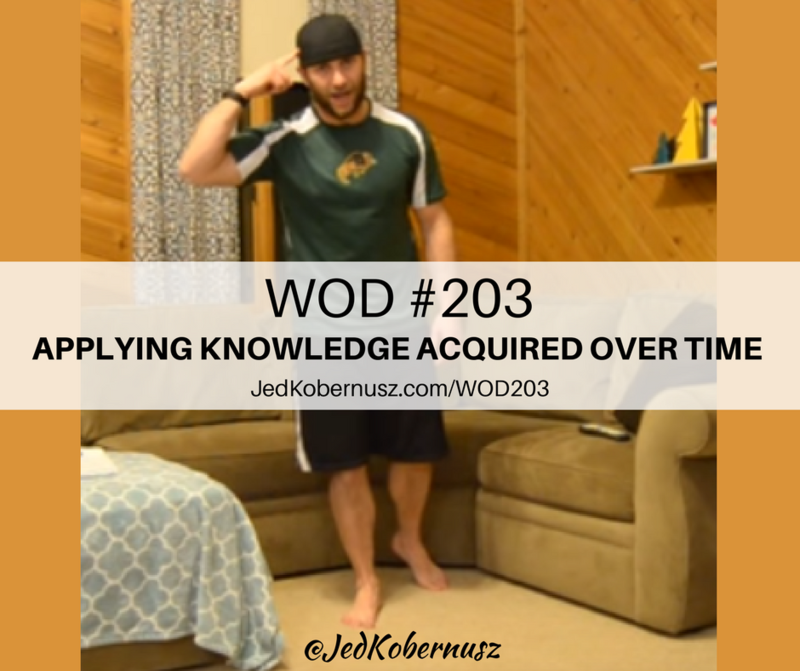 If you enjoyed this post about Applying Knowledge Acquired Over Time , retweet and comment below what was most noteworthy please. You've been through surgery for your shoulder. Then you go to rehab with a PT. THEN you're all DONE. BUT…What if you are still feeling weak and still have pain? Well then it's shoulder separation rehab time. This is the typical routine after surgery AND after therapy is done. Your shoulder ether is still in pain or the pain begins to come back. These shoulder separation rehab exercises in today's WOD will help you even if you don't have a separated shoulder. Too many people STOP doing their PT exercises after surgery. I agree you don't have to do them ALL, but since surgery was needed your tissues will never be the same again. Therefor it takes daily practices, like today's WOD, that can help your shoulder stay strong for the rest of your life. SO let's get to it then shall we? If you enjoyed this post about Shoulder Separation Rehab Time, retweet and comment below please. Today's WOD was a ton of fun to make. 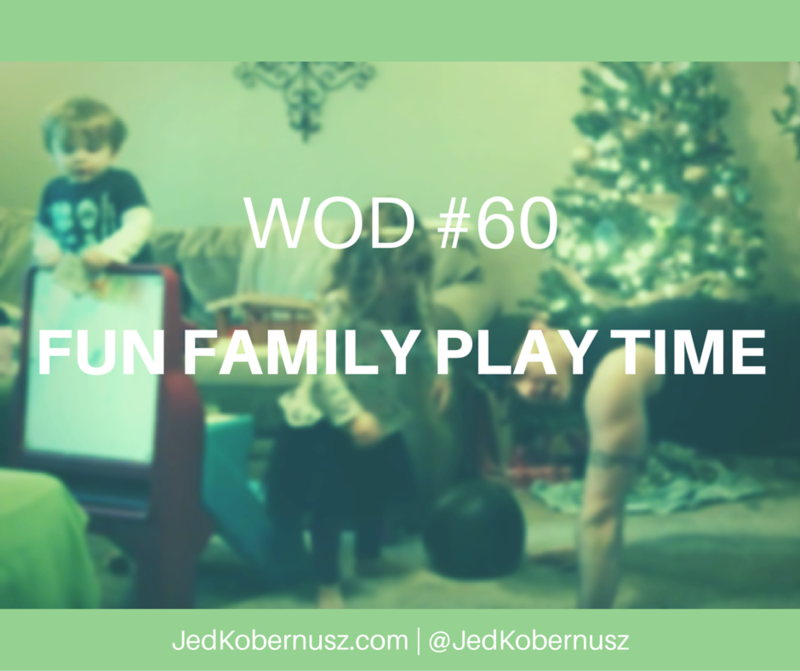 We had fun family play time while I was making the video for this workout. When I first started making videos I didn't really think about the impact that I was having on my children. I was just pointing the camera and shooting. Also, I didn't even think about how much exercise I get each when I do make these videos. My wife gives me a little crap because I eat “all the time”. But in all reality it's because I am moving “all the time”. So I have to keep my metabolism firing by eating. People have this thought that if you eat less you will lose weight. Now, there is SOME truth to that, but it has to be done in a strategic way. Try googling catabolic and anabolic metabolism and see what you get. Long story short with those two searches is that catabolic metabolism is a short stint of time where you “fast” to try to confuse your body. That will help your body get a little edge and that will start to increase your metabolism, BUT only for a VERY short while. Anabolic metabolism is when you eat more calories than burn. This also confuses your body and it will help your body with getting an edge, but AGAIN it is only for a VERY SHORT while. Also if you are thinking of using this tool for yourself seek a professional to help you. You can do PERMANENT damage if you mess with your metabolism too often. Have you ever thought to yourself, I can't do many push ups ??? 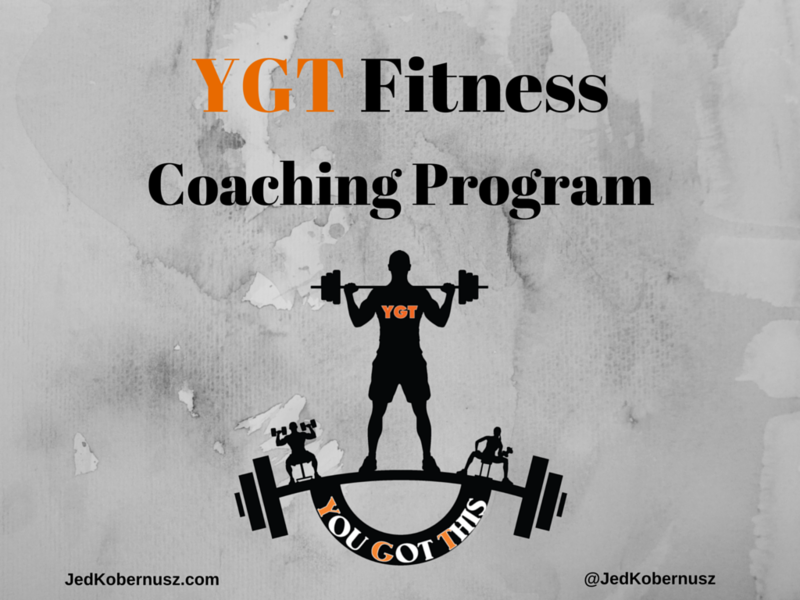 If you have then THIS is the workout for YOU! Time is one of those things we cannot compete with. You either do the push ups fast or slow. It doesn't matter. The point is that you get them DONE! Look at yourself doing 100 push ups before and after. Really be very mindful of how you feel. 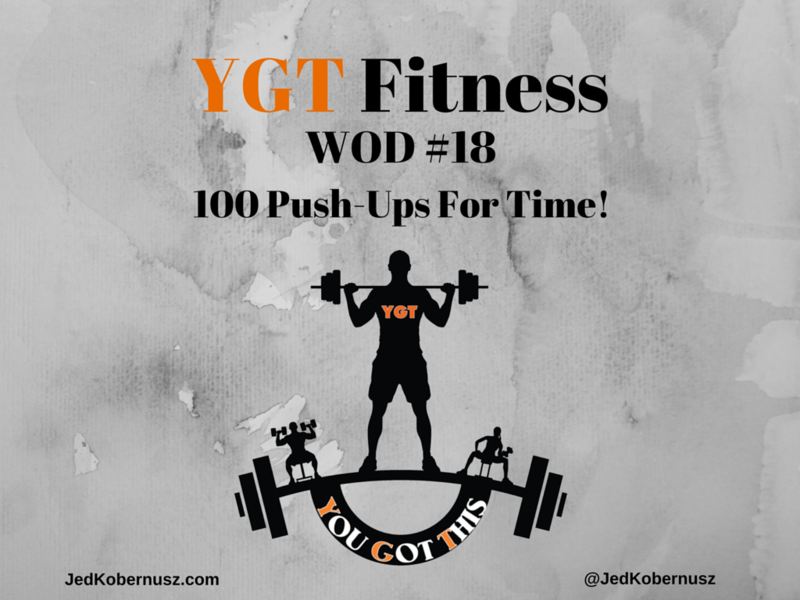 Reaching 100 pushups is a VERY big deal! Can you hit 100 pushups in 5 minutes ??? If not do NOT worry about it. This is a GREAT test for upper body strength, endurance and mind-set. Why mind-set? Because just doing it IS the shift you may be looking for! And test it again in 3-4 weeks, pending on your current regimen, and test again! Either way you are RIGHT! What KIND of RIGHT do YOU want to be? How long does it take you to get 100 Push-ups done? you of thought I was crazy? But you ARE DOing great!! Was this post about 100 Push Ups For Time helpful? Feel free to share with your friends if you got value. I would love to hear from you to know which part hit you the most.